The cloud allows users to scale their ERP and PLM systems up or down easily to meet the changing demands of their businesses. Many engineering businesses understand the value proposition of moving their computing infrastructure to the cloud. 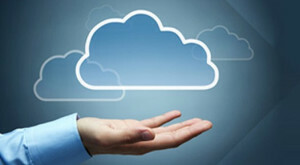 The question then becomes on of whether to implement a straight-up cloud solution or a managed cloud system.